Endless laughs, exciting plot twists and delightful baby giggles are flying into The Florida Aquarium’s 4D Theater with the all-new Storks 4D Experience! Produced by Warner Bros. Animation, this blockbuster film is guaranteed to deliver an experience like no other. The blockbuster hit featuring all-star voice talent from Andy Samberg, Jennifer Aniston and Ty Burrell has been transformed into a 13-minute 4D Experience with colorful, popping 3D and special effects. When a young boy requests a baby brother, the head delivery stork and his spunky and energetic human friend set out to fulfill his request. A massive pack of wolves and an old foe put the successful delivery of the adorable bundle of trouble at risk. 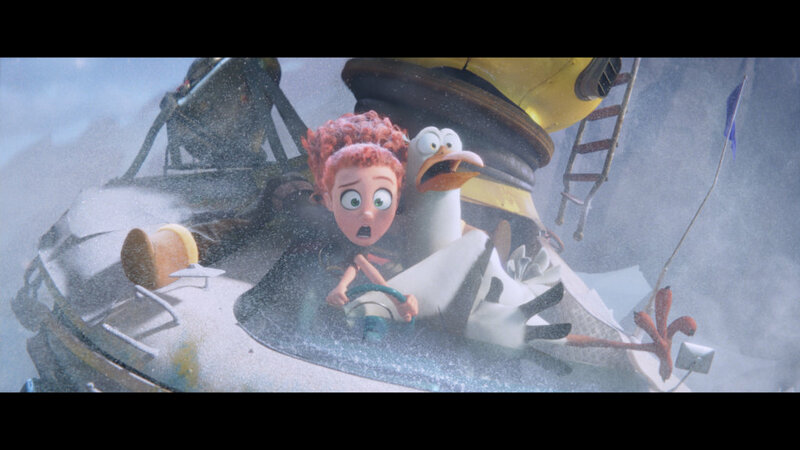 Storks 4D Experience delivers the action, laughs and love with a wild and revealing journey that could make more than one family whole. 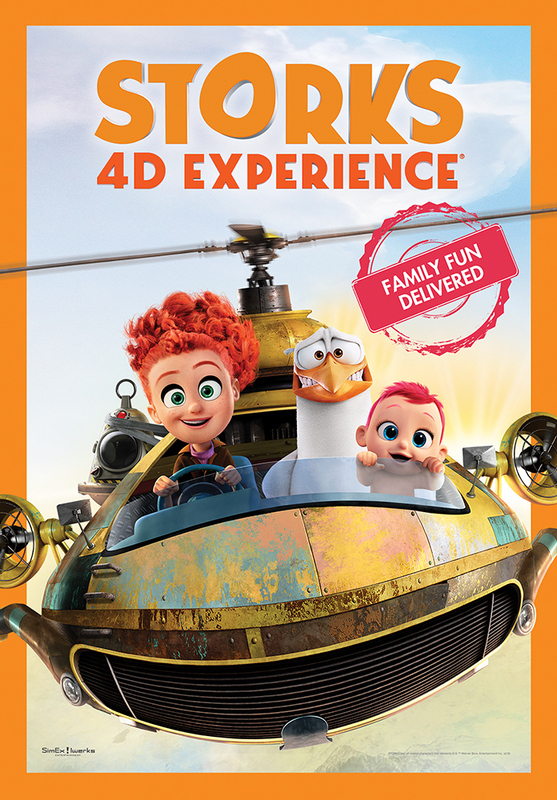 Storks 4D Experience is now running daily. 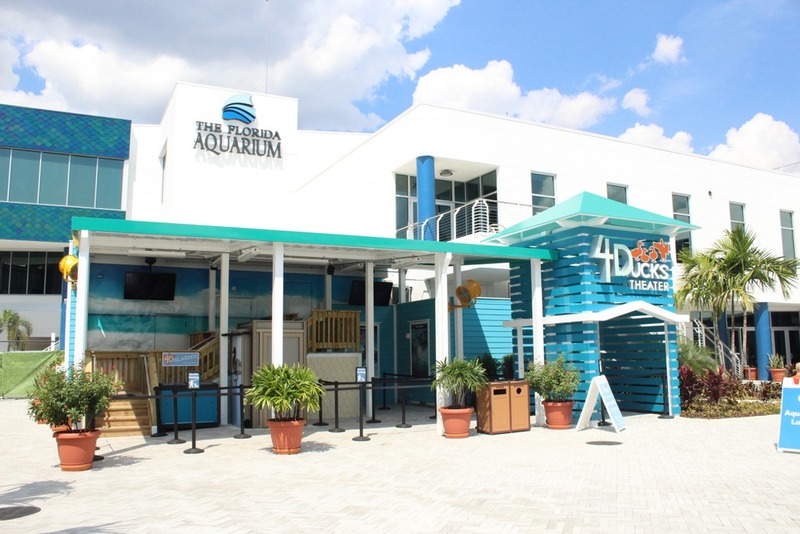 Shows at The Florida Aquarium’s 4-D theater are included with every general admission ticket purchase.